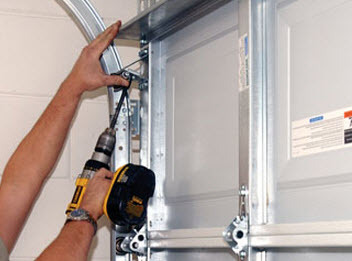 Supertech Garage Door Service supplies a number of garage door services to residential homes and commercial businesses. Since 2008 we have been fully licensed and insured to provide our customers with affordable professional services and are available 24 hours a day, 7 days a week in the event you are in need of emergency garage door repair services. At Supertech Garage Door, we are dedicated to bring our customers high moral standards and work ethics, friendly customer service, and deliver superior quality workmanship on all services rendered on a consistent basis. Supertech Garage Door technicians have advanced and ongoing training, years of valuable experience, and extraordinary skills that make them more than qualified to perform any tasks associated with the services we offer. At Supertech Garage Door we take advantage of premium quality products, tools, supplies, and equipment available only to licensed professionals to ensure you receive nothing less than maximum results. Supertech Garage Door Service quality services include garage door troubleshooting and repair to our commercial and residential customers. Please note, there are many garage door repairs that can result in severe personal injury and/or property damage. It is always better to leave garage door repairs to professionals for your safety. 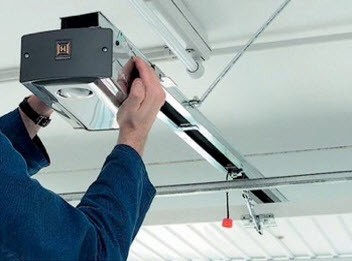 At Supertech Garage Door Service our technicians can run a visual inspection and perform a diagnostic check to ensure your commercial and residential garage door receives the correct repairs. We will perform the needed repairs with proficiency and precision so that your garage door operates at peak performance. Correcting problems early results in minimal cost and prevents costly repair and even replacement if left unchecked. 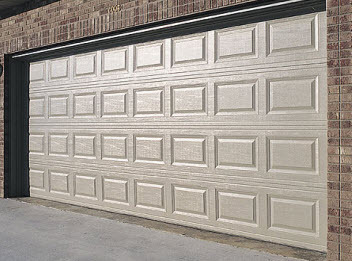 If you garage door is in need of repairs, call the experts at Supertech Garage Door Service today to get started!